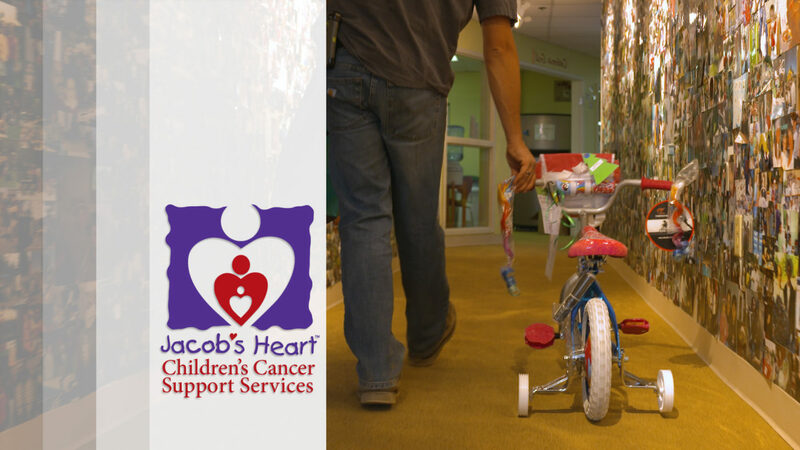 The Don Chapin Co. teams up with Jacob’s Heart to put smiles on children’s faces who are battling with cancer. Jacob’s Heart has been making miracles happen all across the Central Coast for nearly 20 years. The Veterans Day Parade celebrates a day with our community as they came together to show the love we all have for our Veterans and our currently enlisted service men and women. If you’re looking for an inclusive environment for your child to learn and grow in, Notre Dame is an all-girl Christian school bringing opportunities to many young women in the community. MY Chevrolet, proudly offer the complete lineup of Chevy cars, trucks, and SUV’s.